Doris E. Nagy passed away on Tuesday July 3, 2018, age 81, at Shepherd of the Valley- Howland. She was born on January 31, 1937 in Warren, the daughter of the late Joseph and Flora (Kerber) Nussle. Doris was a 1955 graduate of Newton Falls High School. She was the Office Manager for Jensen’s Florist for 16 years, retiring in 2000. 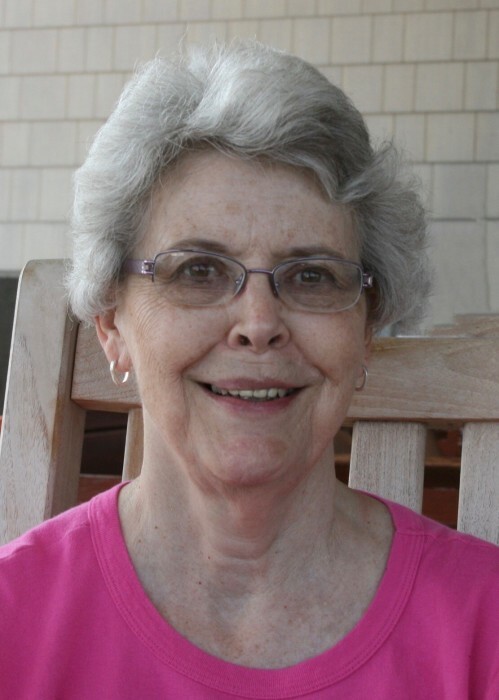 She was a longtime member of Emmanuel Lutheran Church in Warren where she sang in the choir and was involved in Emmanuel’s Outreach Programs including free lunch and the Clothes Closet. Memories of Doris will be carried on by her loving sons, Douglas (Judith) Nagy of Cary, NC, Dennis Nagy of Sagamore Hills, OH, and Darren (Lisa) Nagy of Arlington, TX; grandchildren, Kevin (Amanda) Nagy, Caroline Nagy (fiancé Zack Schoettes), Rachel Nagy and Evan Nagy; brother Walter (Yolanda) Nussle of Newton Falls; and brother-in-law Richard (Susanne) Nagy of Leland, NC. She was preceded in death by her parents and husband Donald F.W. Nagy, whom she married on August 23, 1958. The family will receive friends on Saturday July 21, 2018 from 2:00 pm to 3:00 pm at Shepherd of the Valley– Howland, 4100 North River Road, NE, Warren, OH 44484. A memorial service will follow at 3:00 pm with Rev Eugene Koene officiating. 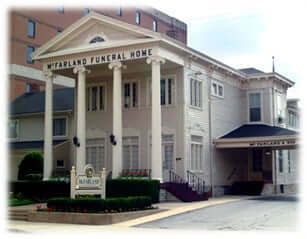 Mrs. Nagy’s arrangements are entrusted to McFarland-Barbee Family Funeral Home, 271 North Park Avenue, Warren, OH 44484, 330-393-9621. Please visit www.McFarlandBarbeeCares.com to view this obituary and send condolences. In lieu of flowers, those wishing to make donations in Doris’ name should make them to Emmanuel Lutheran Church Memorial Fund, 140 Cherry Avenue NW, Warren, OH 44485 or to the American Diabetes Association.